How much are you willing to spend on your mattress? Would you shell out more than $60,000 on a mattress? 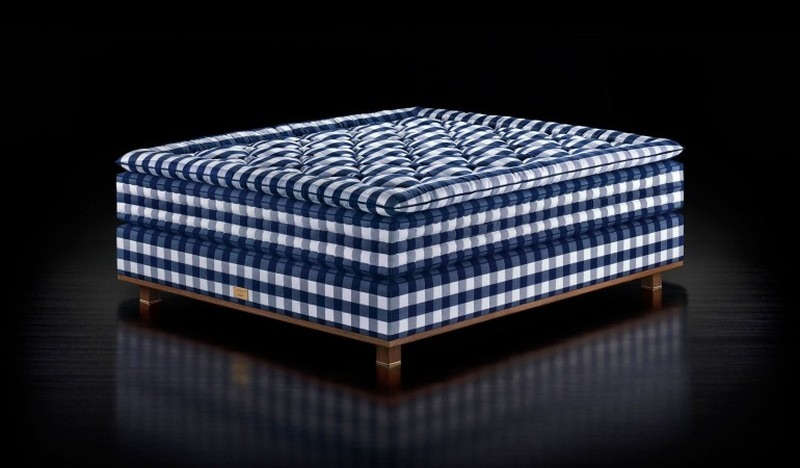 If it consistently delivers the elusive luxury of a great night’s sleep, perhaps you’d consider buying one of the most expensive mattress out there. That’s the reason why sky is the limit for those who prioritize being well-rested on a comfy and high-rated mattress. 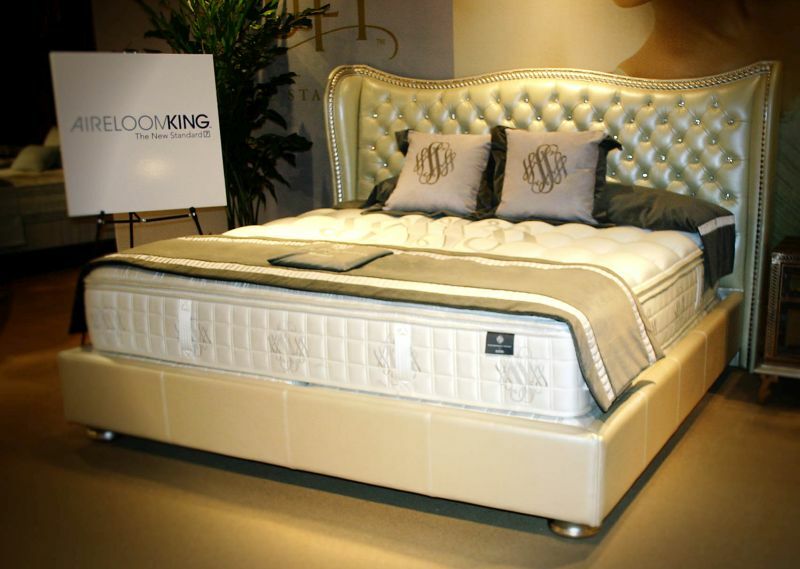 The luxury mattress market starts at $10,000 and goes up to $140,000 per sleeping pad. That kind of money does ensure luxury sleep experience, and probably the reason why the elite like to spend so much on these high end mattresses. Also, buying a good quality mattress makes sense, as you spend almost 7-9 hours (depending on sleep habits) of the day sleeping while your body rejuvenates. Getting up refreshed, ready to take on the world is very important for quality of life, and that’s what a good quality mattress promises. According to The National Sleep Foundation, in the Sleep in America Survey, the sleeping thermal environments, including the mattress and bed equipment play a role in quality of sleep. Infact in a poll conducted by the foundation, 92% people believe that a comfortable mattress is important for good night’s sleep. One survey estimated that 7% of sleep problems were related to an uncomfortable mattress contributing to poor quality of sleep or physical discomfort. Moreover, other studies indicate that a mattress with ergonomic standards can improve the quality of sleep. 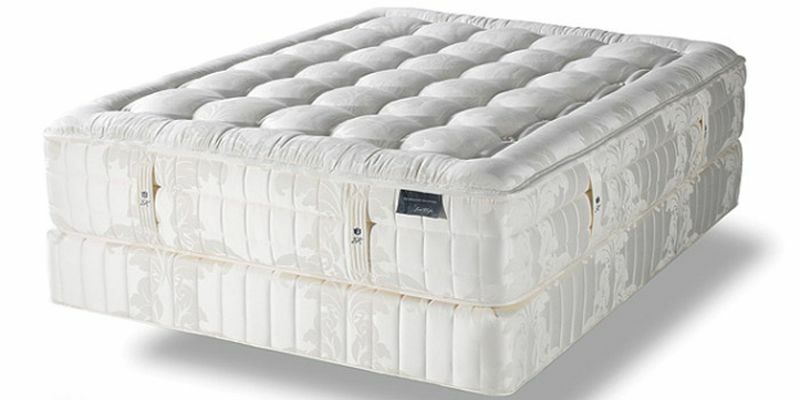 Not only that, the quality if your mattress further determines the quality of sleep, and pain in back and shoulder area. 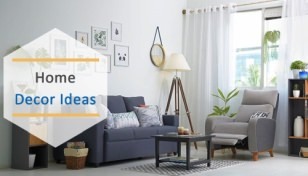 The price of a mattress depends on the kind of material(s) used in its making, the amount of detailing in the stitching and of course the brand value of the seller. That’s the reason why most expensive mattresses have a price tag that would probably turn eyeballs for most of us out there. Most of the luxury mattress models come with customizable upgrades to let the user get the bedding tailored as per their needs. Some users prefer rare fur, while others want fine fabrics weaved in precious metal to add a personalized touch to their sleeping space. Of course, luxury sleep doesn’t come cheap. You’ll to slash out need lots of money to get it. The amount of money that could very well otherwise get you a high end luxury sedan from renowned automotive manufacturer’s like BMW or Mercedes. 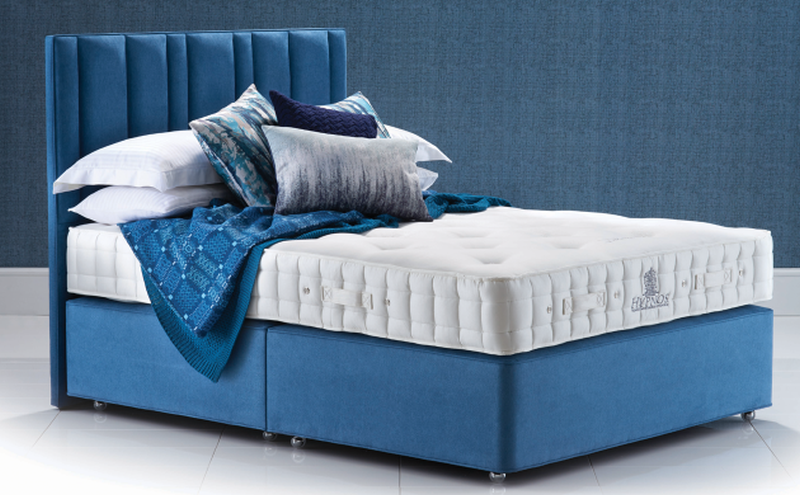 These mattresses are not only made from high-quality materials, but are also tailored according to the user’s sleep pattern to offer perfection, and the best possible sleep experience. If you have deep pockets, here are five most expensive mattresses in the world you can consider buying to change the way you sleep. Let us warn you in advance – this is an insanely expensive bed priced at £100,000 (approx. $145,000). 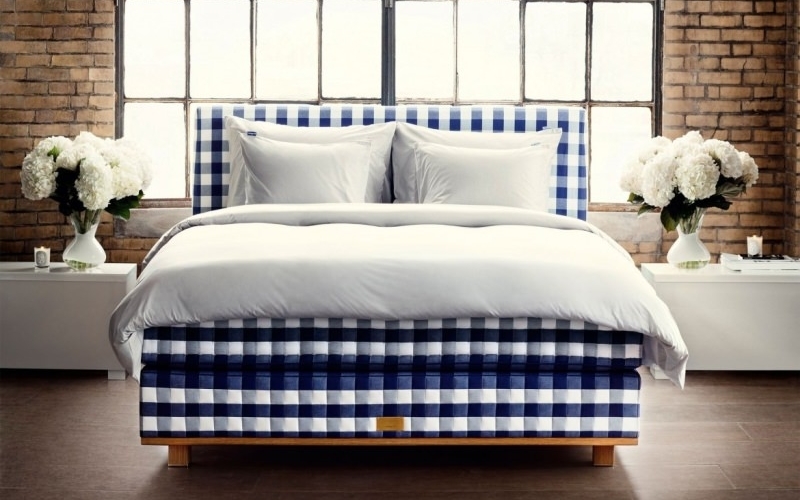 The Vividus mattress is designed by Swedish bed manufacturer Hästens. It takes almost 320 hours to create this mattress in Köping, Sweden which is a testimonial to it’s quality. It is made out of nearly 210 kilos of natural materials and crafted by a team of most experienced artisans under the leadership of Jan-Erik Leander, Master Craftsman of the Vividus. Frame of the bed is made from redwood pine sourced from Northern Sweden. Vividus has a set of multiple layers which lift the legs up to improve circulation of blood, and reduces risk of heart disease. This ensures improved health and less tiredness for the whole day ahead. 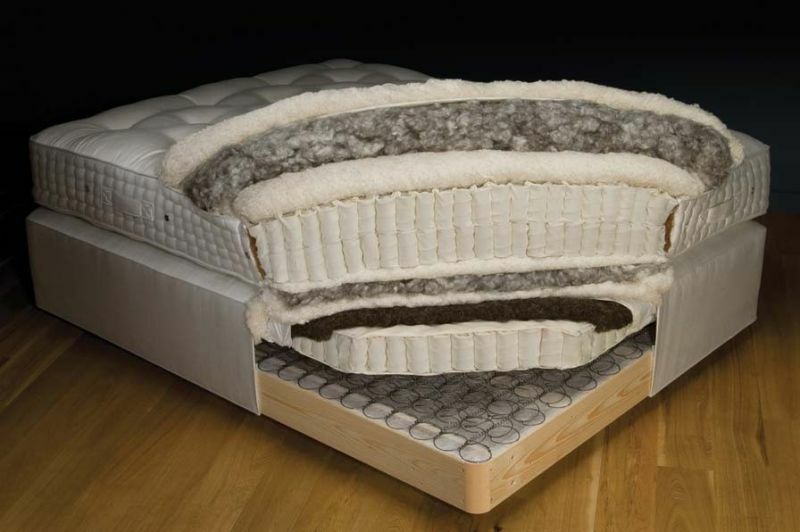 It also features seven individual layers of horsehair to benefit the bed with quick drying properties. In order to wick away perspiration, another natural material used is cotton. Furthermore, it’s designer crafted this mattress as per the user’s sleep pattern to provide the utmost comfort. E.S. Kluft Co. (one of the world’s top luxury bedding brands) is renowned for manufacturing handcrafted mattresses that take days to make, and cost more than a luxury sedan. Pushing the bedding prices sky-high, their luxury mattresses are made from natural materials like horsehair, silk, and gold. Each Kluft mattress is handcrafted to perfection with reinforced perimeter design which expands the boundary of sleeping area. 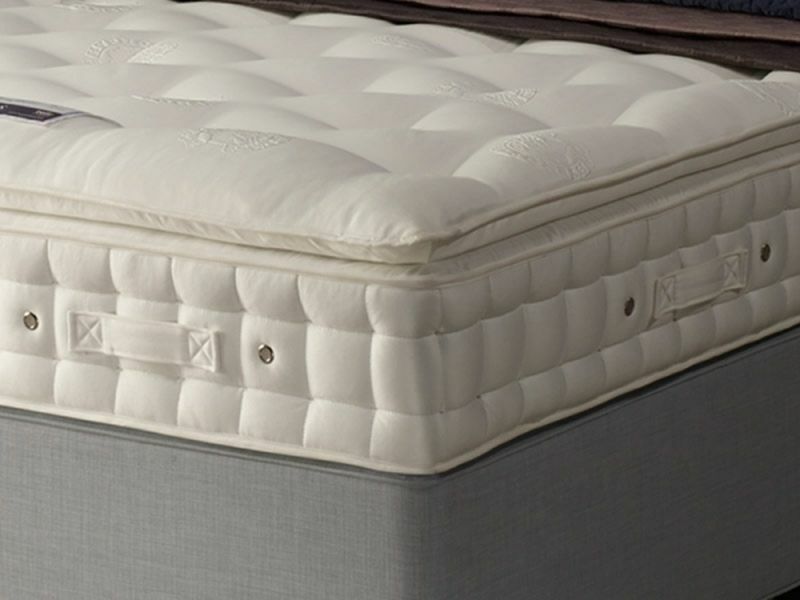 The hand tufted design ensures the integrity of materials used inside, giving the mattress ultra-durability. Kluft operates at the upper 15-percent of the mattress market price range and comes under the premium sleep category. Still, it is not near the most expensive mattress makers that’ll burn a hole in your pocket. Swedish bedding company Hastens, for example, has mattresses that sell for $49,500 or even more. On the other hand; a top-of-the-line, handcrafted, king-size Kluft Beyond Luxury Palais Royal costs about $36,200. For that amount of money you can easily get a BMW 3 series sedan starting at price range of $32,950. Vispring Masterpiece Superb has three layers of hand-nested calico pocket springs to provide a sense of weightlessness. It is made from an elegant combination of organic cotton, hand-opened long-strand Moosburger horsetail, hand-teased Platinum Certified real Shetland wool blended with cashmere, alpaca, and silk. All these natural materials will make you feel like you’re sleeping on a soft cloud surrounded by angels. 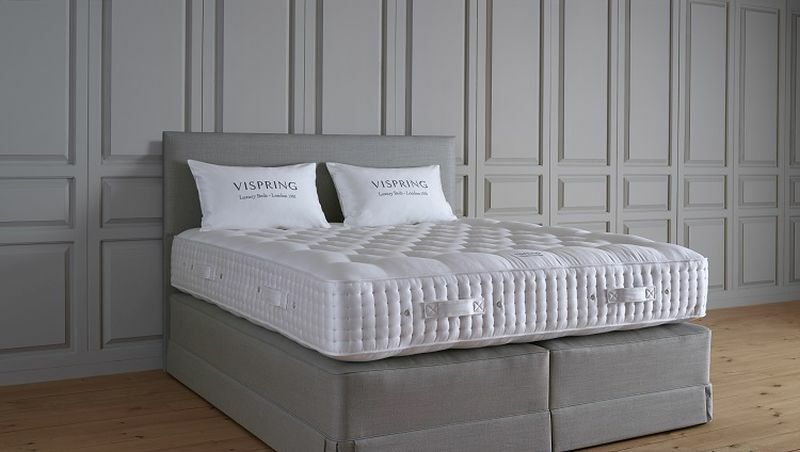 The lightweight, comfortable design makes Vispring the benchmark by which all other luxury mattress brands are measured. It has 4080 coils made from virgin Vanadium steel to ensure comfortable, supportive sleep as the coil system is custom-made according to the body type. Also, the fully functional handles make flipping and rotating the mattress very easy. Hypnos, a UK-based mattress company, provides the beds for Buckingham Palace. They provide royal comfort, majestic and regal collections to offer a luxury sleep experience to the users. The mattresses are made from the finest high-performance materials. 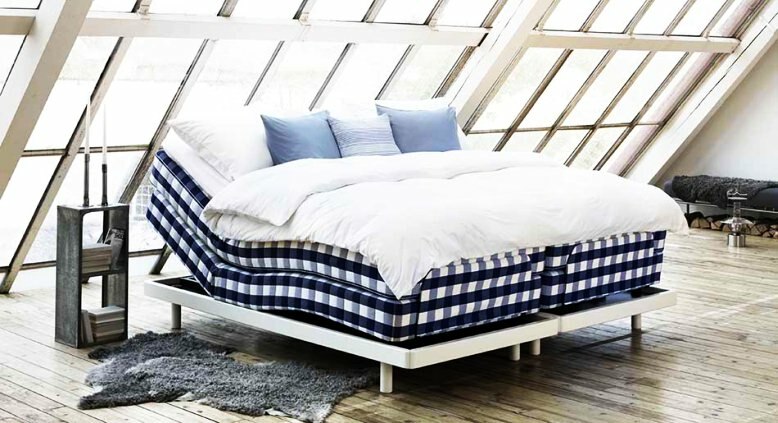 This mattress features the intelligent ReActive 10 pocket spring system in which each individual spring has 10 active turns for progressive support and unparalleled comfort. It’s tailored with 3 rows of genuine hand side-stitching for edge-to-edge support, and hand tufted for longevity. Hypnos mattress is covered with wool and viscose Belgian damask to ensure soft and breathable surface for hygienic night’s sleep. 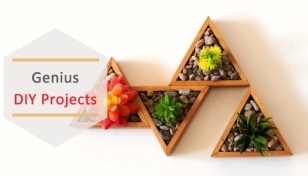 They use sustainable, natural materials to craft exceptionally restful beds that will last for years. 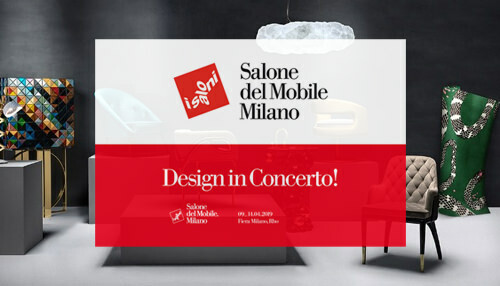 Over decades, they have mastered the art of combining comfort features with style to create the bed of your dreams. The DUX 818 features a unique solution to lumbar, and its support is controlled via crank at the base of the mattress. When cranked, the bed adjusts its spring system to provide more or less support to the lower back. It’s just like a car; you can make minor adjustments and enjoy a good night’s sleep. Each mattress houses over a mile’s worth of one continuous coil to adjust its movement with the sleeper. 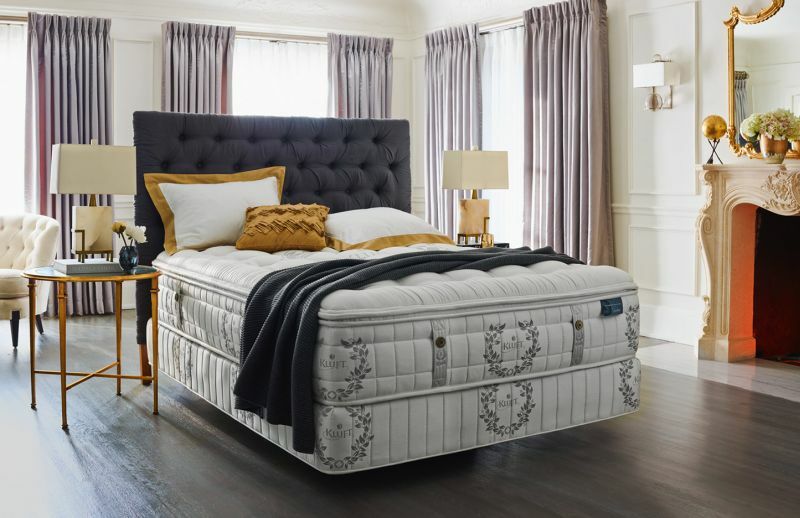 Duxiana is made of high-quality materials, but there are no luxury or rare materials that are found in other high-end mattresses we mentioned before. 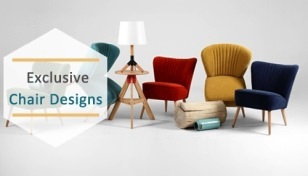 The company’s focus is on performance, longevity and, of course, affordable luxury which makes compete sense for buyers who are looking for blissful sleeping experience.